F.D.B. is the man behind project Fukte. 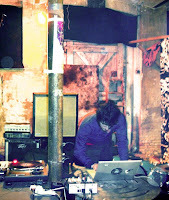 He started producing noise music in 2004, influenced by the main European and Japanese artists. In the early years lots of recording were made but nothing was released. First it was necessary find out the right sound, and after the correct name. February 2009 is the official debut as Fukte, with a cassette release on the well known Toxic Industries label. 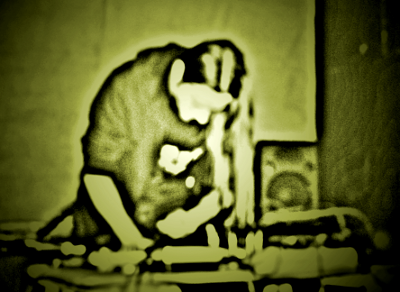 Fukte plays harsh noise in the traditional, uncompromising, filty and analogue way. This doesn't mean that is a "one-way" project. 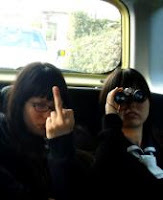 Sometimes can be found influences and contaminations like drone, power electronics, experimental and above all HNW. Collaborations with other artists is highly supported, comparison and brainstorming is best way to grow in sound research fields.